We’ve done it 4,943 times already, and the story is often the same: a simple dream of simply being able to fish. But knowing that just one Peter Project boat can make a dream come true still continues to warm our hearts. Rodolfo dreamed of a boat and found a secondhand one to purchase on installment. For so many back-breaking days turned into so many months, Rodolfo and his wife Elvira labored to pay the debt. He by fishing and she by doing laundry–until one stormy day, the fury of Typhoon Ondoy tore the boat into two, never to be useful again. Rodolfo went back to being a fisherman’s helper, earning a pittance on good days, a few pieces of small fish on bad days, and at times, nothing at all. 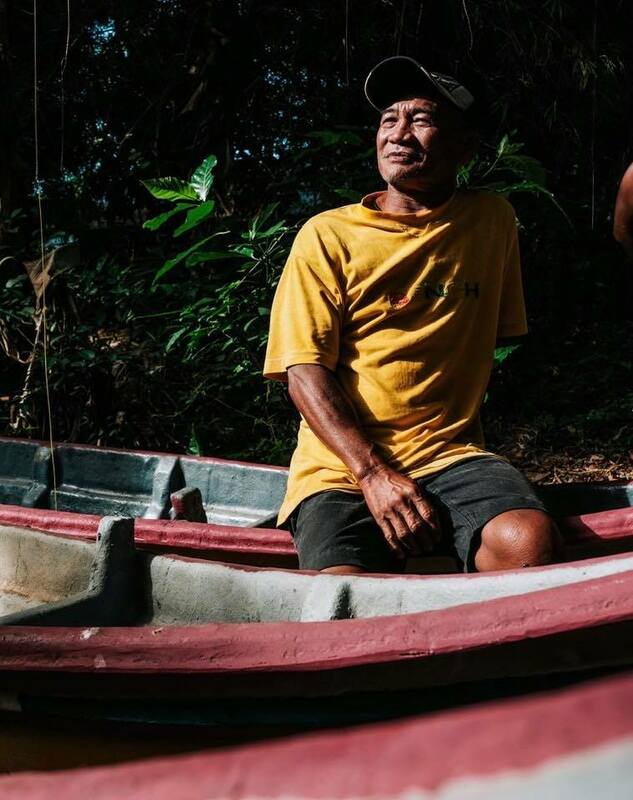 On January 25, 2019, Rodolfo received his Peter Project boat, made possible by friends of NVC. A new day beckons for him and his family because of this gift of love.